It's because of this though that any Sims game is a tough review, as yes, while a reviewer can cover all the basics of the game, each player will determine their own experience that they get out of it. Every player will always take a different fork in the road to what any of us reviewers decided to do once the house was up and running, so this review sort of just turns into more of a "look what I did" post rather than things that you people will experience when you load it up. 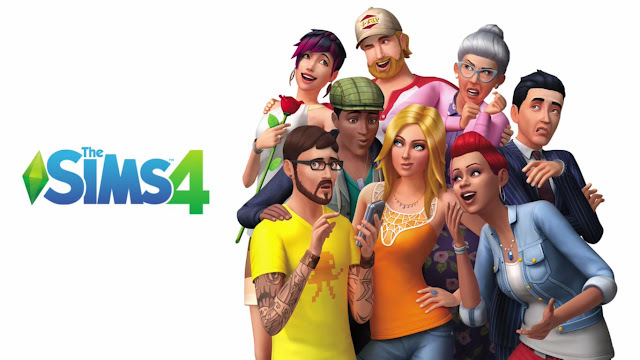 Also, it's hard to turn a review of the Sims 4 into something that isn't a dull read, as I could spend hours explaining all the things you will need to learn, so just know that to get the best from a game like this TIME is the biggest thing you will need if you are looking at picking this up. The six main needs of every sim are always the same, will these all needing to be kept at a high level if you wish for your sim to have a pleasant day. These will be the main things you focus in your day to day life as a sim, with things like gaining skills, getting to know other sims, and working just a few of the things you will need to do to have a successful sim. Bladder: As no sim wants a pool of water between their legs in front of other sims. Fun: What's life without none of this in it. Watching TV and playing games are just two ways to fill this bar up. Hunger: Easily fixed by cooking a meal, ordering in a pizza, or wasting money on a chef. 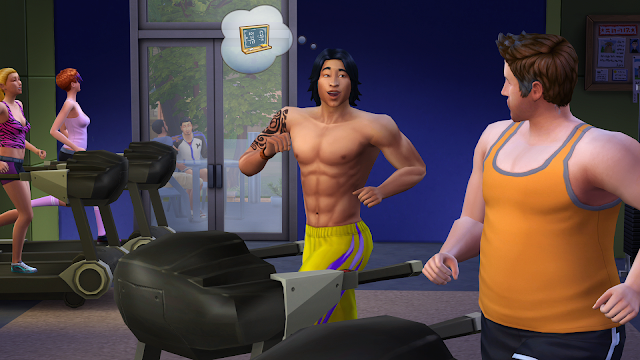 Social: Get out there and socialize with other sims. Or just chat with people on the web or your phone if you're extra lazy. Energy: Sleeping or drinking enough coffee to fill a swimming pool of coffee will get you through the day. Hygiene: Obvious this one, as no one wants to be known as smelly Steve from number 62 do they? Finding work and just surviving is what turns the game into that play for 10 minutes but find yourself there two hours later experience that you would expect it to be. Numerous times I found myself saying that I would turn it off once this bit was done, only to find myself totally rebuilding a room in my house or doing those extra few days at work just because I wanted to buy a cool looking expensive lamp. This is without talking about gaining skills by doing things, trying to get promoted at work for better pay, or things like romancing that other Sim to start a family. 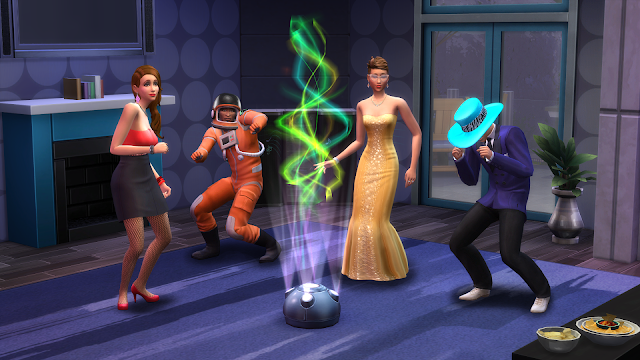 You can also start the game with as many Sims as you like, with an achievement for having eight in a household being one such reason to try it. I did for the achievement, but I struggle with taking control of one sim so It would be a massacre if I had to control more than that. Another good positive about a game like Sims is you can always have a break and come back where you left off and not be like those other games where buttons are easily forgotten. I left my poor Chuck for a couple of weeks and after an hour we were back in the swing of things of trying to get him hooked up and promoted, only wetting himself twice, which was a bonus.